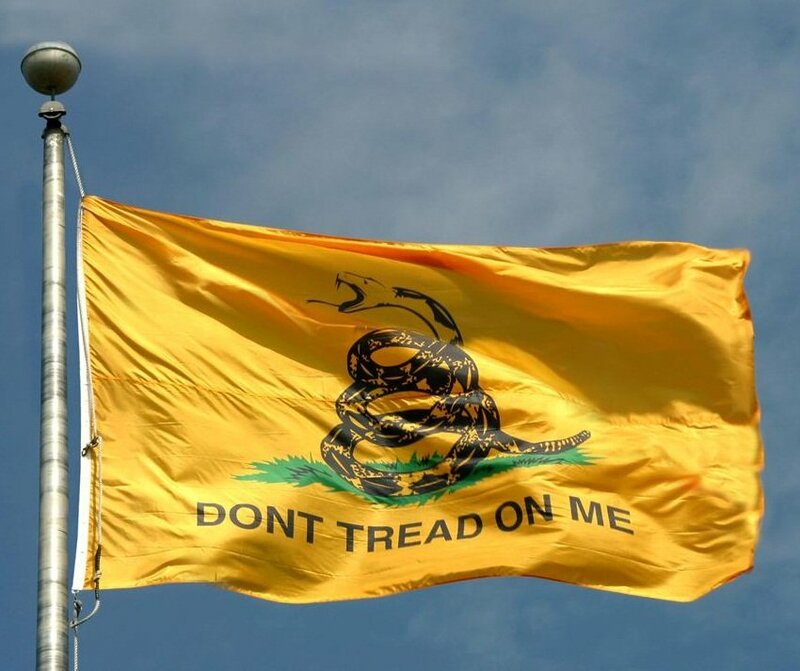 That’s right, a flag with historical roots dating back to the very beginnings of American independence, a flag which has been used by two of our nation’s service branches for 238 years, is now deemed a symbol of hate. This all raises an inevitable question: what kind of person finds one of our nations oldest historical symbols, one which exemplifies resistance to tyranny and the defense of liberty, to be “offensive”? Well, to paraphrase Clark Gable in Gone with the Wind, socialists should be offended, and often, and by someone who knows how.